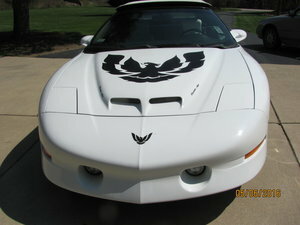 The Pontiac Trans Am (Firebird Trans-Am) was produced from 1969 to 2002. 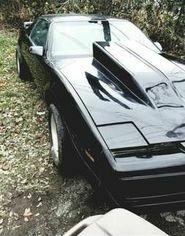 Build on the F-body platform also shared by the Camaro, the Classic Trans Am models all boasted V8 engines, with the turbo models hitting the showrooms for the first time in 1981. 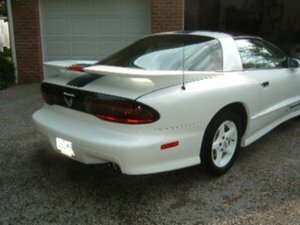 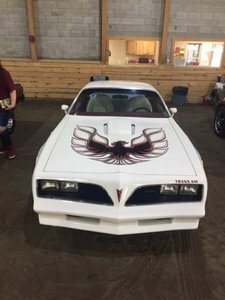 Find Vintage Pontiac Trans-AM models for sale here on OldCarOnline.com.